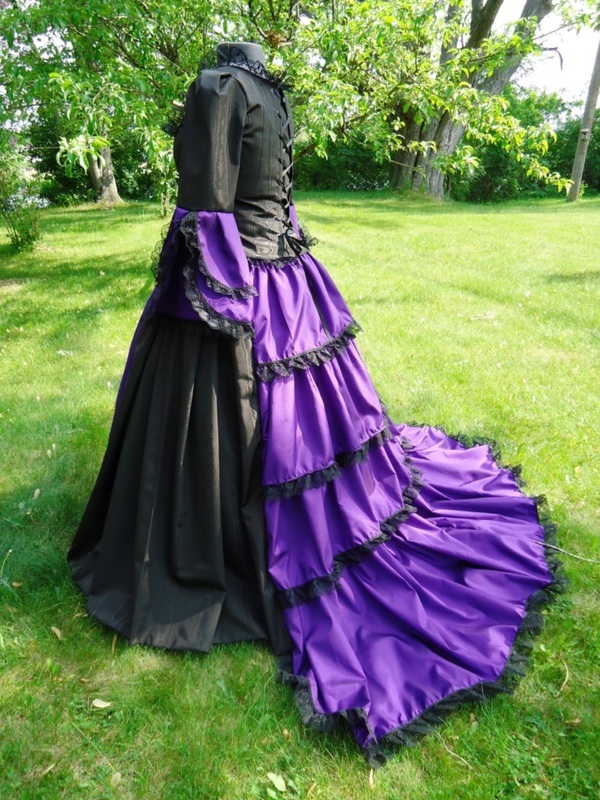 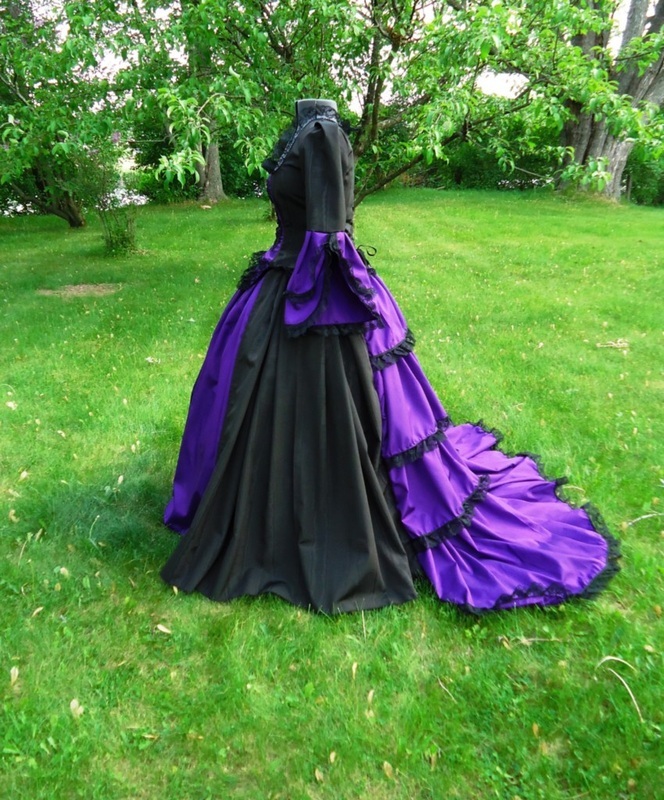 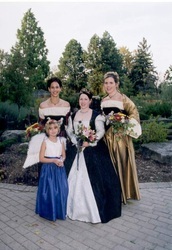 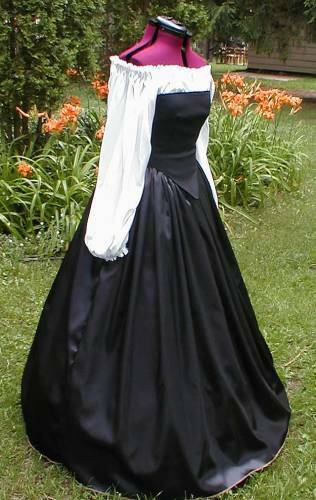 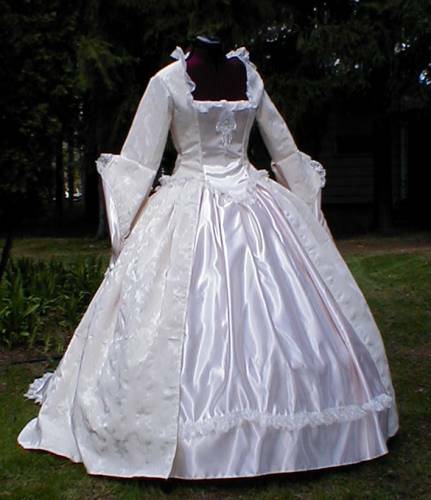 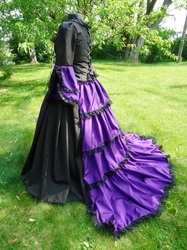 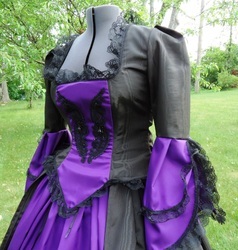 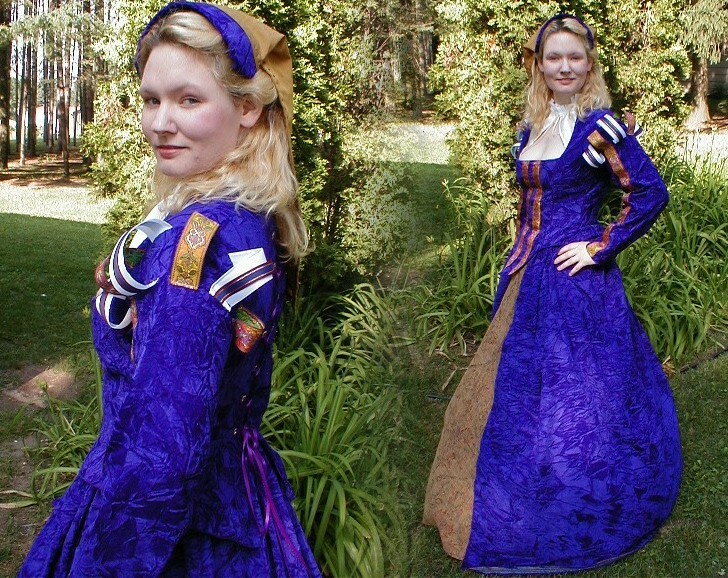 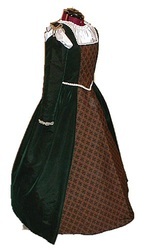 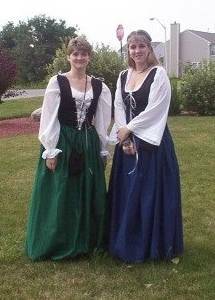 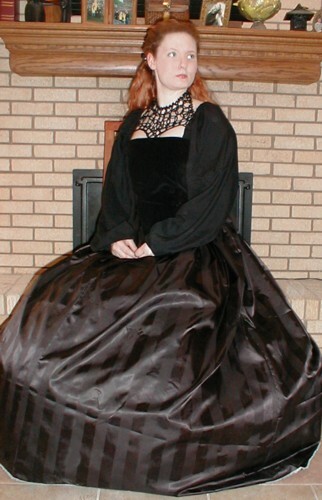 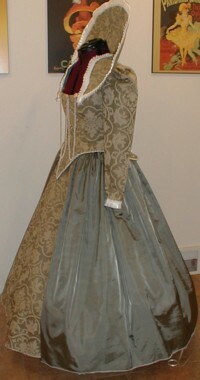 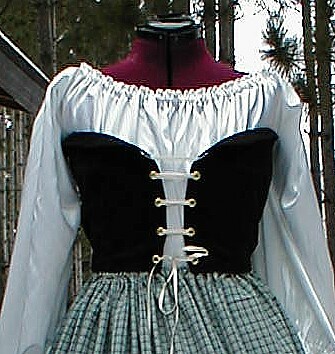 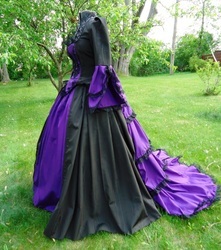 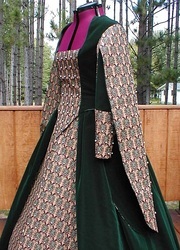 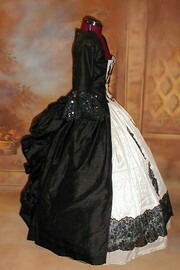 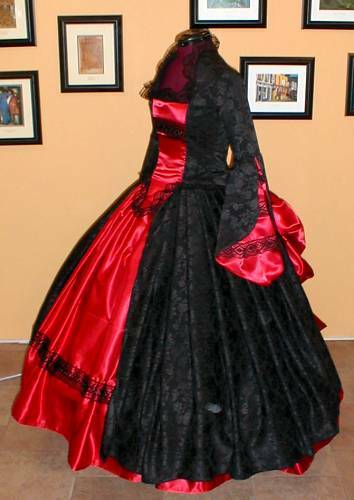 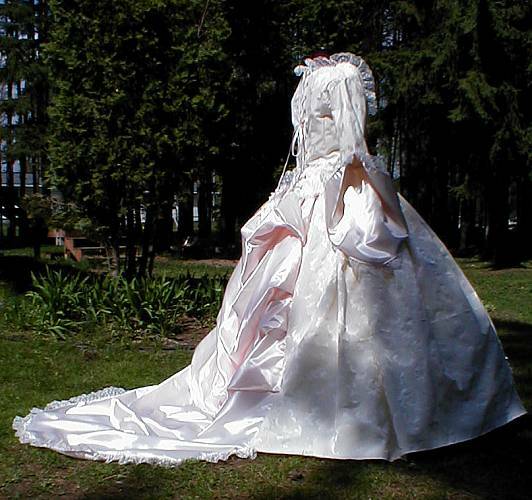 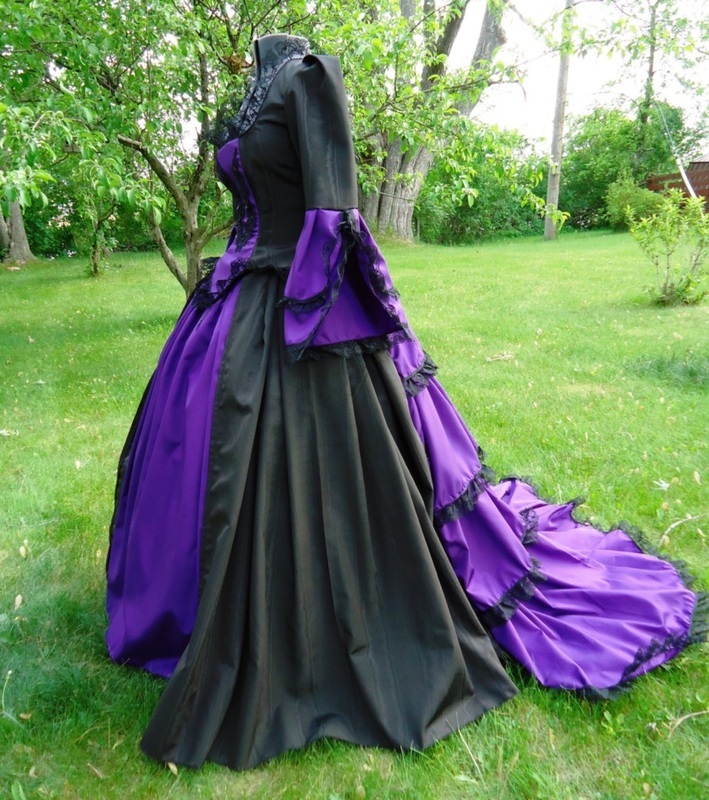 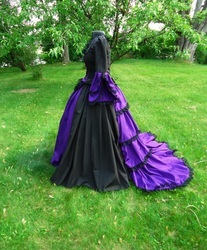 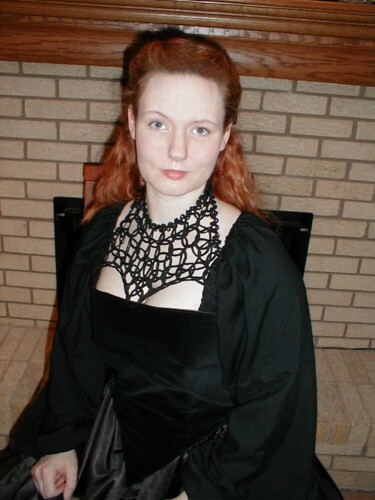 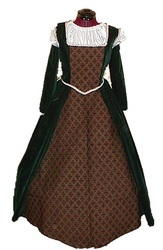 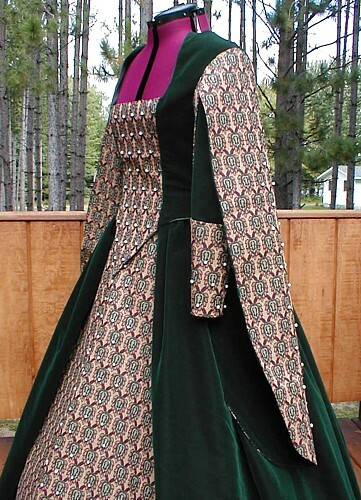 Below is a small sampling of past Renaissance, Gothic, and Medieval Clothing we have made. 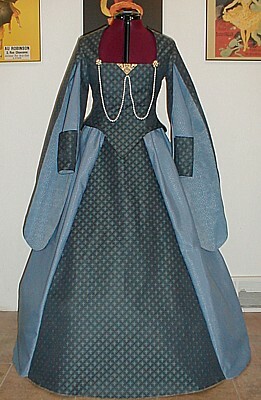 Some were custom orders, some were one off prototypes, but most can be replicated. 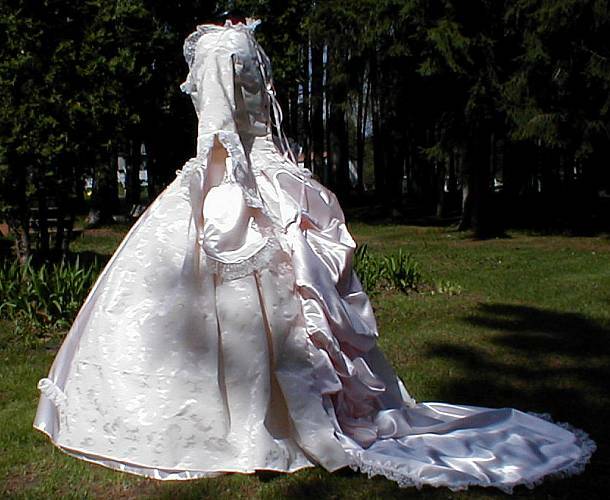 If you see something that inspires you, just contact us and we'll get started on your order!